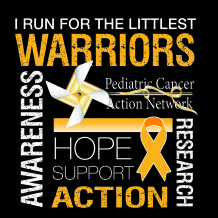 The Pediatric Cancer Action Network was chosen as the official race charity partner for The Nebraska Marathon. PCAN’s mission is to reduce the financial burden placed on families diagnosed with pediatric cancer and to advocate for a cure through awareness, education and action. While the fight against pediatric cancer is taking place worldwide, our primary focus is at the state level working in and around Nebraska. 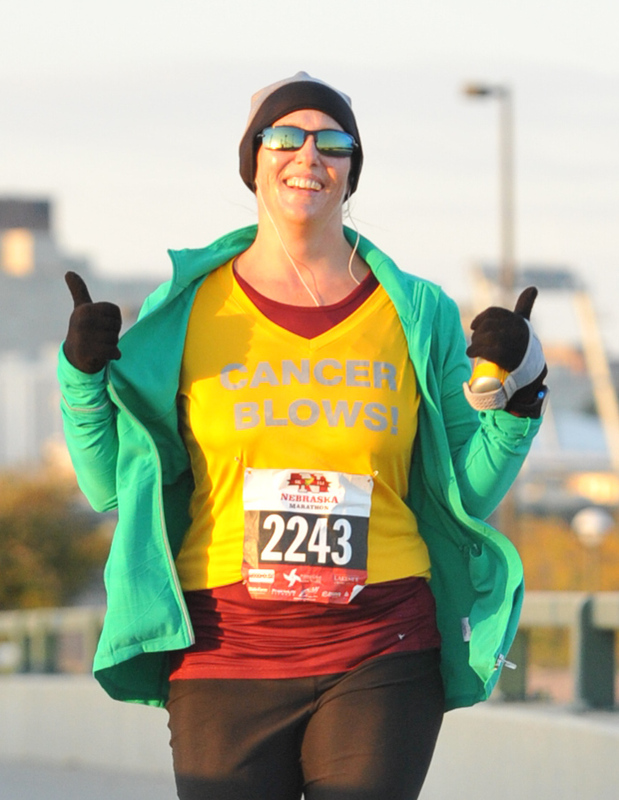 The Nebraska Marathon is pleased to announce an opportunity to run and make a difference in the lives of children with cancer. Nearly 900 runners participated in this inaugural race and over $10,000 was raised in support of Pediatric Cancer Action Network. If you have never run a half marathon before, don’t worry we will help you with a training plan to help you on your journey. Please contact nebraskamarathon@yahoo.com for more information.